Welcome to the public online presence for SICTDG (the Scottish ICT Development Group). This group comprises those in Scottish Local Authority Education Departments who have responsibility for providing advice to educational establishments in the use of technologies in learning and teaching. Meetings of SICTDG provide the forum for exchange of ideas, advice and guidance between all Scottish Local Authorities. Members of SICTDG represent all Scottish Local Authorities, and also include representatives of TEIs, Naace and Education Scotland. The Scottish ICT Development Group (SICTDG) provides an important forum for those in all Scottish Local Authorities who provide ICT advice in Scottish education to exchange experiences and contribute to shaping the evolution of ICT in schools. 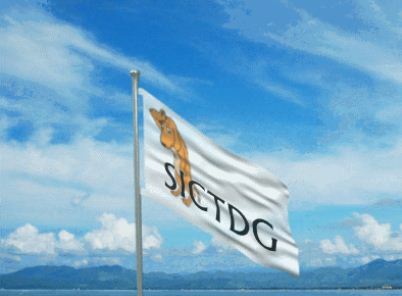 SICTDG is in the unique position of being able to represent all 32 authorities as well as other key stakeholders and being able to draw on the collective expertise and experience of its members. Glow Passwords – do they have to expire?